There aren’t many shows that get more fan love than Sailor Moon. Based on the hit manga, this incredibly popular anime has touched hearts the world over, crossing language and cultural barriers to cement its place in animation canon. It was a forerunner of the still-popular “magical girl” anime genre, and as such, it had a tremendous influence on later the archetype of a woman with magical powers, especially one who maintains a strong sisterly bond with her friends. 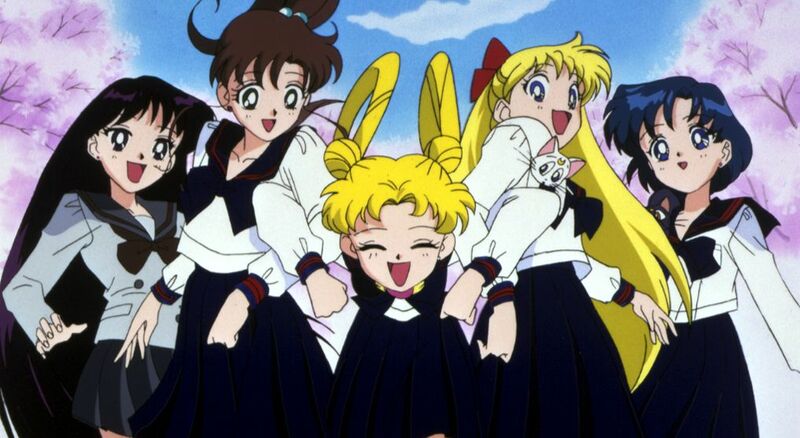 Believe it or not, Sailor Moon was partly revolutionary for how it depicted its heroines. Previous anime, which were helmed by men, cast female characters into stereotypes, usually broad generalizations focused on exaggerated characteristics. For example, a show might feature a girl who was comically, overwhelmingly nerdy to the point that she had no personality. 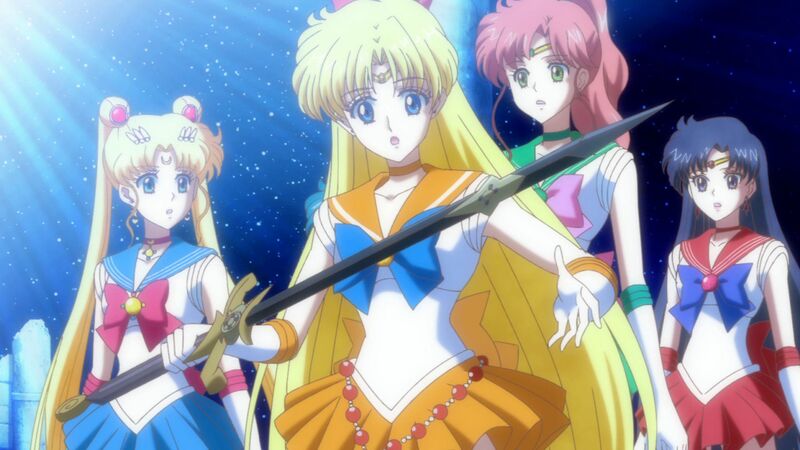 Instead of succumbing to this trend, Sailor Moon featured women who were distinct because of their personalities. Not only did this require actual writing skills, but it demonstrated respect for the women who would become Sailor Moon fans over the coming years. As with any wildly popular show, Sailor Moon has seen its share of wild fan theories. Some of these were major and speculated upon serious plot points. 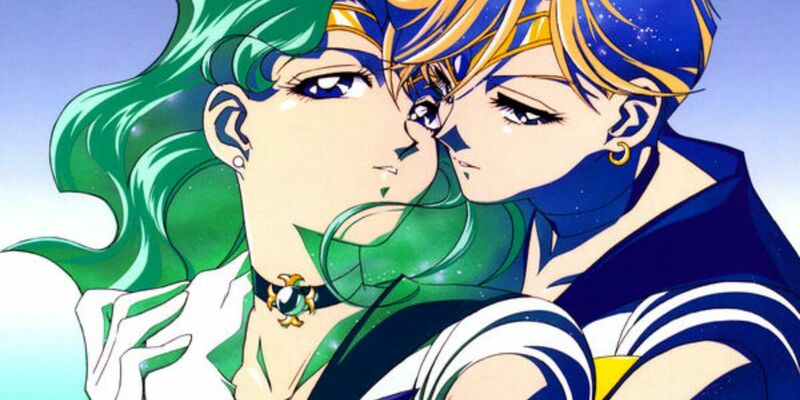 Others focused more on characteristics of the Sailor Scouts, such as their left-handedness or age. No matter what your fan theory about Sailor Moon entails, now is the time to pull out your box set and re-investigate the beloved series that first inspired your imagination. 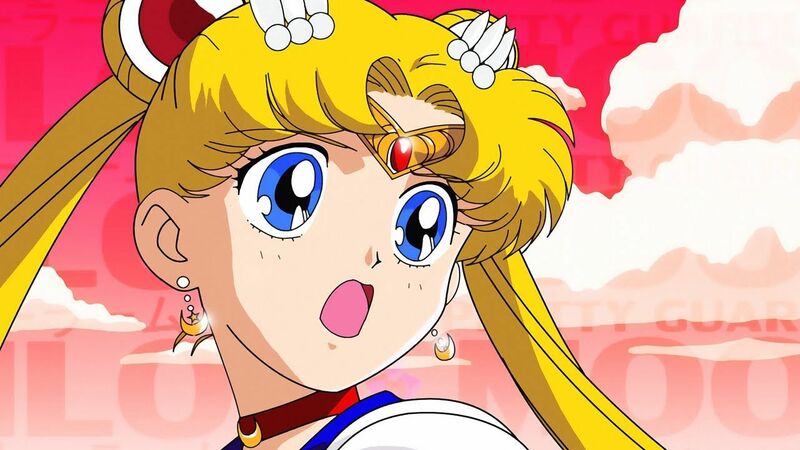 Here are 20 Really Weird Fan Sailor Moon Fan Theories That Actually Got Confirmed. 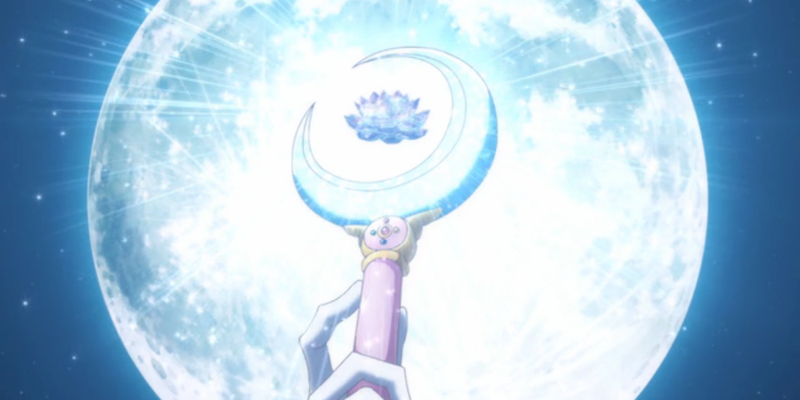 Fans have long speculated that Sailor Moon’s brooch is a keystone of her power. Her transformation scene specifically dwells upon her clothing and accessories, suggesting that they’re innately powerful. Certain events in the show also imply that her brooch is special. In Episode 51, Sailor Moon fights Leshy, a carnivorous plant monster. This villain smashes her brooch, whereupon she immediately transforms back into Usagi. The same thing happens in Episode 90 when Sailor Moon is separated from her brooch again. The only time that Sailor Moon loses her brooch and stays transformed is after she voluntarily removes it in Episode 85, when she rescues Chibiusa from the influence of evil. This seems to confirm the theory that she needs to retain control of the brooch to remain a Sailor, and that involuntary removal results in her reversion to an ordinary schoolgirl. Chibiusa was obviously destined to become a Sailor senshi herself one day. She manifests the pink crystal, for one thing, and she both transforms and has powers. When the Amazons appeared, they were an instant hit with fans. 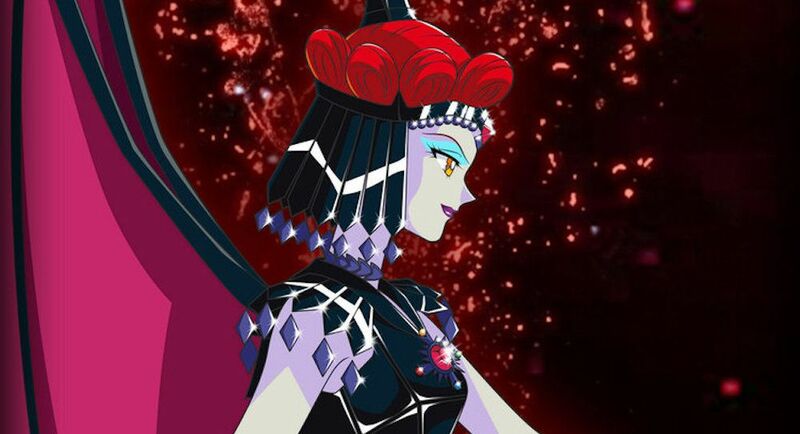 Immediately, loyal viewers speculated that these villains might actually have bene meant to be Sailor senshi, too. Since they were supposed to wake up later on, it seemed possible that they were, in fact, Chibiusa’s would-be court. The show later confirmed this theory, although it’s unclear whether that was the original intention for the Amazons or if their popularity inspired the show’s creative team to change their destiny. 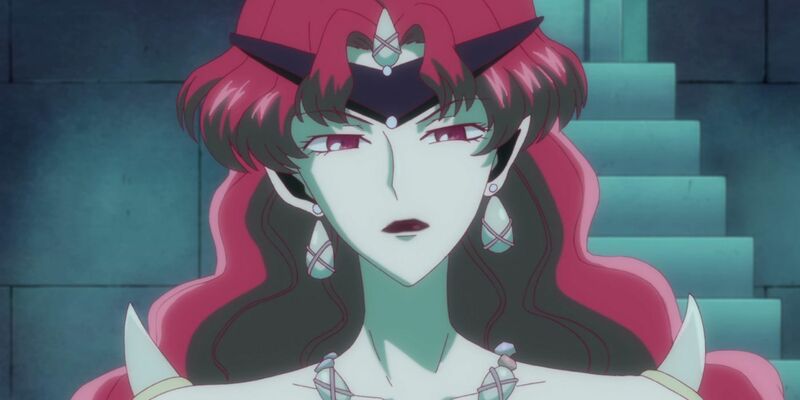 When Chibiusa introduced in Episode 104, she’s initially suspicious of Sailor Moon and Tuxedo Mask, identifying them as people who look like her parents but might be imposters. That alone should have dispelled any rumors that Chibiusa and Usagi aren’t related, and as the show went on, it became clearer that they had a mother-daughter connection. For some reason, confusion about Chibiusa’s parentage persists to this day. 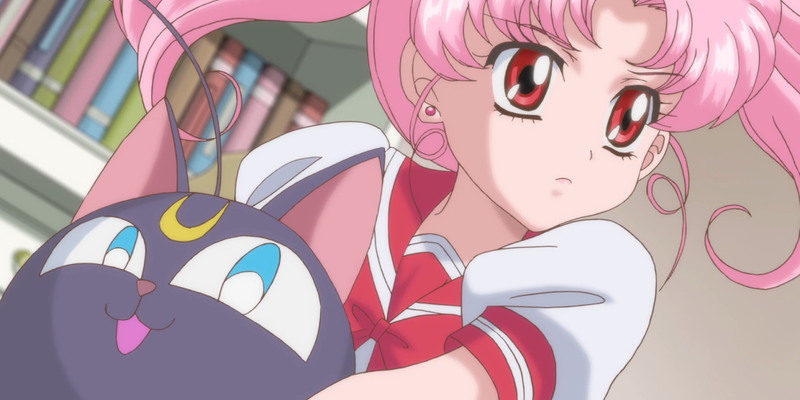 In case our last article about Chibiusa didn’t state this clearly enough, let’s set the record straight once and for all: Chibiusa is Usagi’s daughter from the future, as confirmed by the manga, the anime, and common sense. In a lot of cartoons, the fact that animals can talk is a given. The Sailorverse only features a handful of talking animals: the cats. Sure, there are some other special animals, but they don’t speak, and there’s nothing in the show or manga to indicate that they were ever intended to. Why are Luna, Artemis, and Diana different? The answer, as confirmed in Episode 46, is that they are not actually cats. Instead, they are aliens from the planet Mau. In the manga, they even have the ability to shapeshift into humanoid forms, which would have been awesome to see in the anime. Episode 85 is an emotional one. 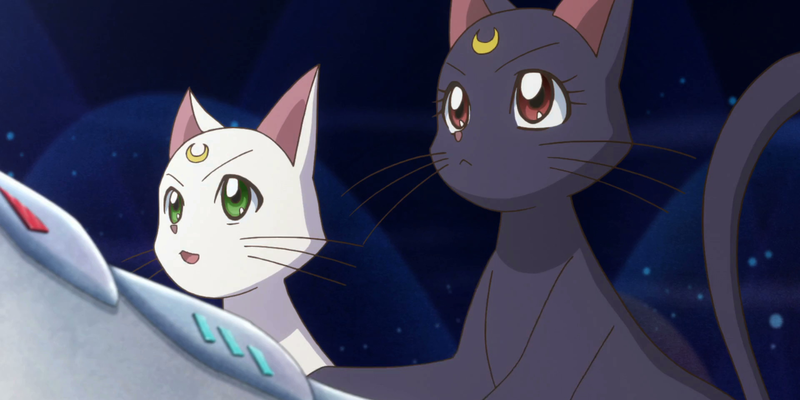 Usagi’s defeat of her daughter’s dark form put many fans on edge. Nevertheless, keen-eyed viewers noticed a critical clue to Chibiusa’s backstory: a birthday cake that indicated her true age. 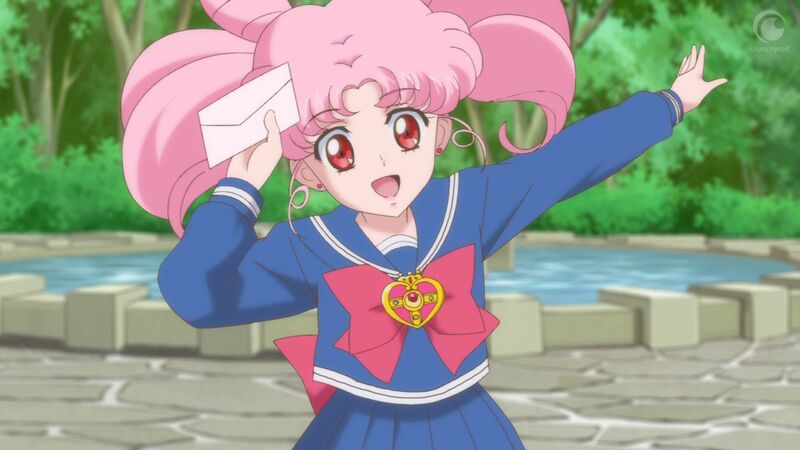 There had already been speculation that Chibiusa might be older than she looks – while she appears to be a six-year-old, there are many points where she comes across as more mature than Usagi. Since she’s part immortal, it would come as no surprise if her rate of maturation were different than the average human’s, but some fans were surprised at just how different that rate was! Although she looks like a child, Chibiusa is actually about 900 years old, as confirmed by her birthday cake. Have you ever noticed that Rei draws her bow with her left hand? Fans sure did! While some arguments claim that this isn’t enough evidence to degree that Sailor Mars is a southpaw, it’s hard to imagine using the wrong hand to operate a piece of weaponry that depends so much on skill and dexterity. While it’s also possible that Sailor Mars is ambidextrous, the consistency with which she uses a left-hand draw seems purposeful. Mars already marches to the beat of her own drum. This may be just one more way in which she is unique among the Sailor senshi. It’s the perennial problem of anime villains: why do they keep picking fights with heroes who never lose? In the case of Sailor Moon, there’s a good fan theory that explains everything: the villains are after the crystals. Each senshi has a crystal that functions as the source of her power. The fact that the senshi are located in Tokyo is the reason that Tokyo keeps getting attacked. If the senshi were based in New York, Sailor Moon would have been a much different show. The crystals are an immediate get for a mid-range villain who just wants power and has no broader perspective. Challenging some teenage girls for such ridiculously useful items would probably seem like a good idea to some interstellar dope looking for a quick power up. 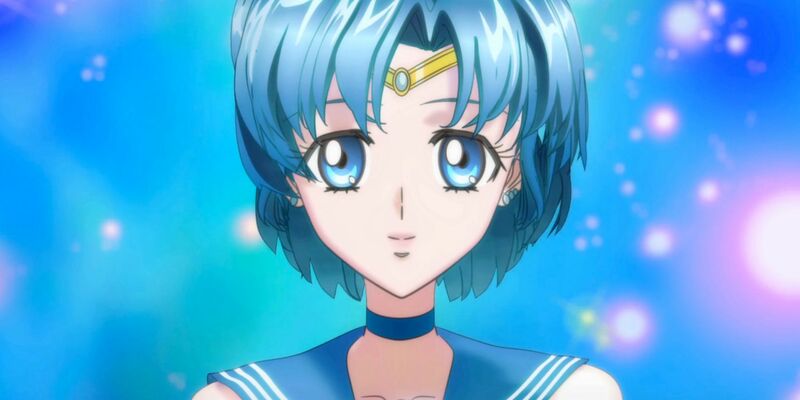 Most people don’t break out when they read love letters, but Sailor Mercury isn’t most people! The running joke in the anime is that Mercury gets so flustered by these passionate declarations that her face becomes an unattractive nest of hives. Fans knew that something was up when, in the manga, she noted that she breaks out whenever she’s feeling emotionally stressed. This is the primary symptom of psychogenic urticaria, a genuine medical condition that causes those who have to break out in blotches when they’re under emotional pressure. Good thing that stress doesn’t affect Mercury’s battle readiness. Some people find martial arts relaxing. Maybe she’s one of them! After all the drama of the Moon Kingdom, Beryl found herself reborn on Earth at around the same time as the senshi were in school. Stumbling upon Metalia reawakened her memories and turned her back into the scorned sorceress we all love to hate, but prior to that, she was just an ordinary 20-something. Although she may seem mysterious and possessed of great maturity, she’s actually fairly close in age to the Sailors. If Usagi is 14 at the series’ opening, then it’s conceivable that Beryl is no more than six years older than her. How did someone so young become so bitter and mean? It’s all of those past life memories that let her make mischief for Sailor Moon and her team. Even though he can’t be a Sailor, his possession of Earth’s star seed grants him some powers that let him pitch in for the good guys. In the manga, he even possessed the Golden Crystal. He’s a de facto Sailor, even though he can never hold that title for real. 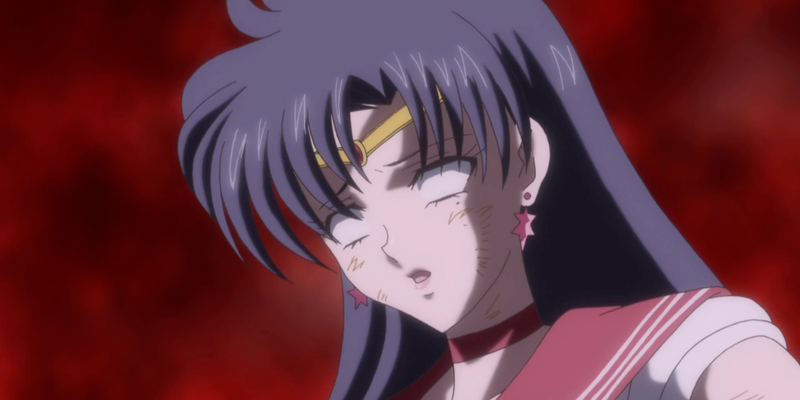 Sailor Pluto is one of the most severe and rigid of the guardians. She’s in charge of the Time Gate, and considering the possibility for paradoxes, it’s no wonder she’s such a stickler for the rules. Between her vocation guarding the integrity of time – to the extent that she actually attacks Sailor Moon – and the fact that one of her signature battle moves is the Chronos Typhoon, it’s not surprising that she’s a demigod. A startling portion of Sailor Moon is based on symbols from world mythology. The ancient Greeks revered the god Chronos as the keeper of time, and he was a bit rigid himself. After all, you can’t stop or slow time! 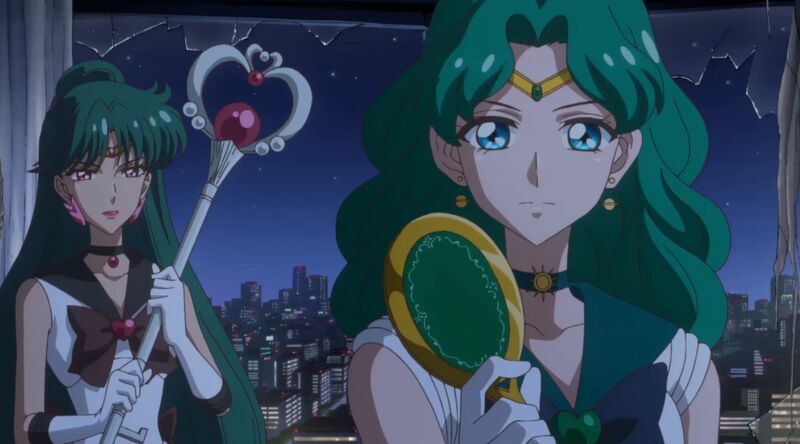 Sailor Pluto is Chronos’s daughter; an unusual position in a show that rarely references paternal parentage. The final defeat of Queen Beryl is as dramatic as it is satisfying. After that, do our heroines just return to school? One fan theory didn’t buy it. After saving the universe, why would superpowered teenagers endure math class and adolescent awkwardness? It doesn’t make sense that the Moon Princess would immediately re-adjust to a normal life. The only explanation is that the senshi are returned to a time before they became Sailors. In a universe where reincarnation, time travel, and alternate universes are quite normal, this seems very probable. Clinching the argument is the fact that the series ends with Usagi’s opening monologue. Over the course of Sailor Moon, Usagi grows from a bratty teen to a warrior capable of defending all of existence. Maybe she won’t become a soldier in this timeline, but she’ll probably make a very competent adult! There’s a long tradition of extremely powerful beings taking diminutive forms. Buddha reincarnates as the humble Dalai Lama, prophets walk the earth as beggars, and Sailor Galaxia aids the senshi as Chibi Chibi. Well, kind of. Fans of the manga will know that Chibi Chibi has a different origin in the comics. For now, we’ll just focus on the anime. In the show, Chibi is a bit of a puzzle at first. She can’t talk much and the other characters speculate that she could be one of Usagi’s daughters from the future. This ruse is critical. 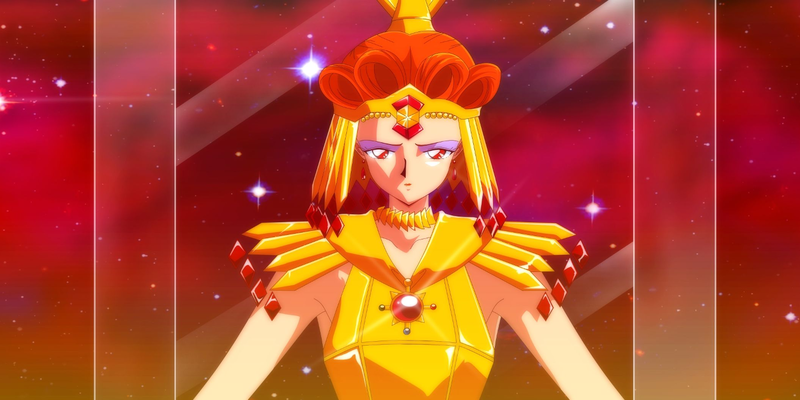 Chibi is the incarnation of Sailor Galaxia’s Star Seed; the heart of the corrupted senshi’s goodness and power. She needs to be close to Sailor Moon to guarantee a good outcome for the senshi and help them in the final battle against Galaxia. There are a lot of theories out there about Sailor Cosmos. That’s because both the anime and the manga purposely leave her mysterious. 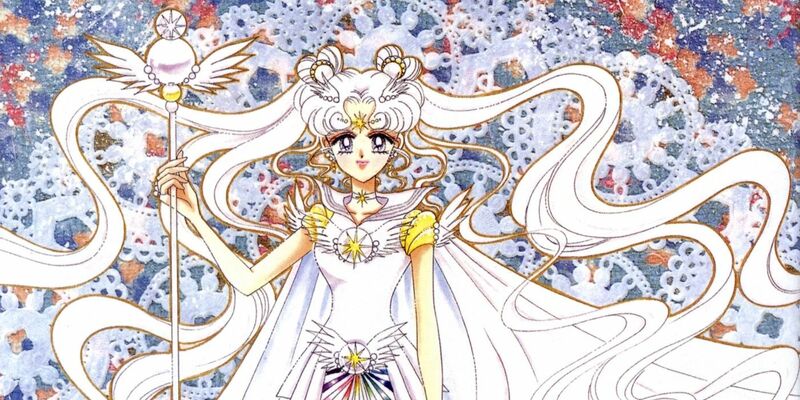 Is she Sailor Moon from a timeline where she didn’t become Neo-Queen Serenity? Is she one of Usagi’s descendents? Even Takeuchi is vague on exactly who or what Sailor Cosmos is. However, we do know two things: she fled a future where Chaos reigned, and in Greek mythology, Cosmos was the opposite of Chaos. By coming back in time, she guides the senshi toward the best possible outcome: the one where order prevails. Her knowledge of future events would have to be very important to achieving this goal. Galaxia is a complicated character. She’s good, but like so many others in the series (including Chibi) she falls under the mental sway of dark powers. The show’s point is that the only real threat of female empowerment and cooperation is mental. Other people might talk you out of being a power for good, but that potential will still exist within you. That, and the most powerful enemy might just be your best friend if you can bring yourself to understand their inner pain and motivation. Nowhere is this more apparent than when Sailor Moon heals Galaxia in the show’s finale and proves that this powerful enemy was merely an ally in the thrall of Chaos. There’s no question that Sailor Venus is brave. Not only is she brave, but she is also ready to sacrifice herself for Usagi’s safety. That’s why she’s introduced as the Moon Princess, even though we eventually learn that Usagi actually holds that hereditary title. It’s not much of a leap from Usagi being Sailor Moon to Usagi being the rightful heir to Queen Serenity’s throne. 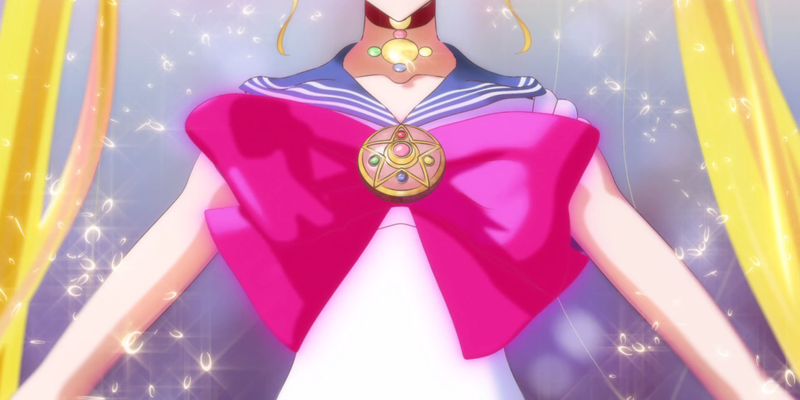 After all, the word “moon” is in her Sailor senshi title! 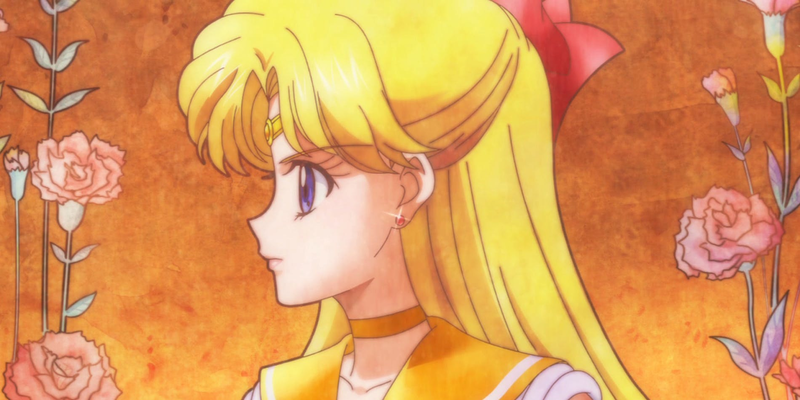 Fans weren’t fooled, and many weren’t surprised that Sailor Venus was a decoy – especially since she kept throwing herself into harm’s way to save Usagi. Takeuchi herself has confirmed this theory, and when you think about it, it’s not too far out of left field. The series itself is about female empowerment. Women are the most powerful characters on screen, whether they’re heroes or villains. There aren’t even very many male characters of significance. If there were men in the Sailorverse who were as powerful as the guardians, you’d expect them to meet. 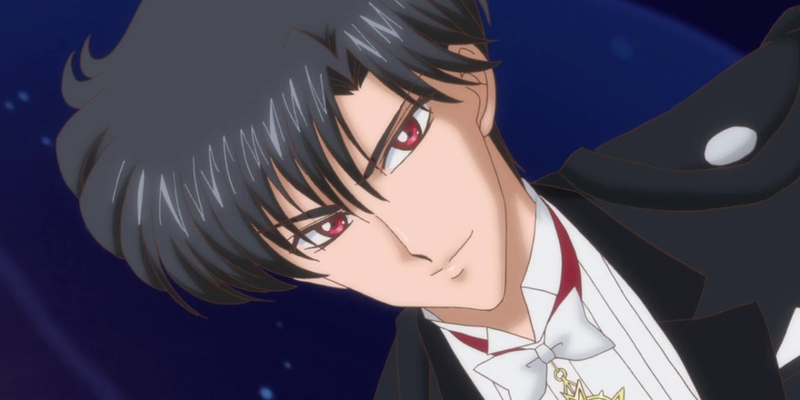 However, despite the fact that Tuxedo Mask holds the Golden Crystal and has some relatively minor powers, he never transforms into a miniskirted demigod. 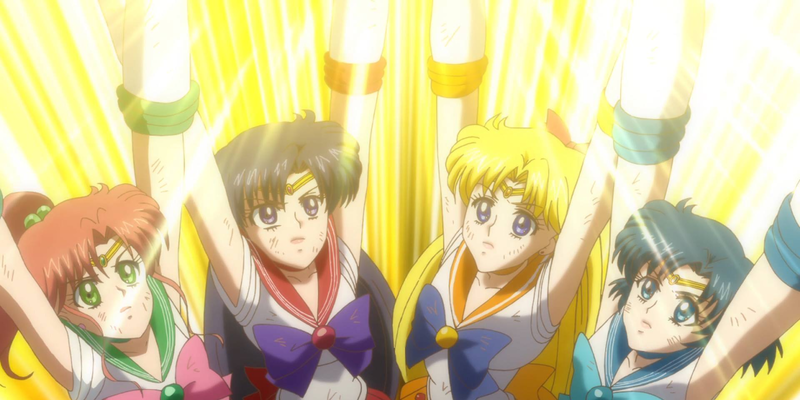 Senshi powers just don’t work for men – sorry, guys! True fans know that Naoko Takeuchi is no dummy. In fact, she’s a trained pharmacist who was working on her degree in chemistry when she created Sailor Moon’s predecessor! In addition to being a scientist and a creative, she’s well versed in mythology, astronomy, and the symbolic meanings of literary archetypes. The alignment of the various Sailors with planets is no accident – alchemical symbols used to align with planets, too, and villains like Beryl feature names that reference minerals and chemicals. Fans have dived into the cosmology of Sailor Moon at great length. There’s no question about this theory: the science references are entirely purposeful. 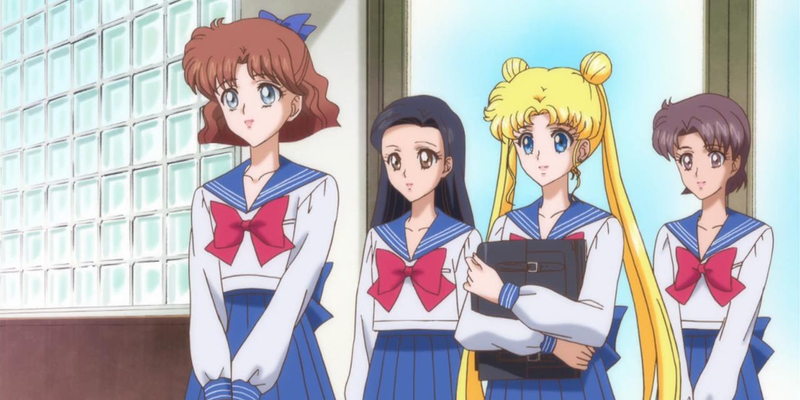 Takeuchi even visited Kennedy Space Center to research Sailor Moon S.
Fans have long suspected that Sailor Moon is based on Naoko Takeuchi’s own life. She even has a little brother whose name and characteristics mirror Usagi’s! Takeuchi herself has confirmed that Sailor Moon is at least partially based on herself and her life. She based the Sailor senshi on her own sense of independence and purpose. The family structure of the Sailorverse may also mirror her own relationship with her family and friends growing up. Regardless, her determination to make the world a better place certainly bore out! Thanks to her, Sailor Moon has made a positive impact on the lives of thousands of people worldwide. For Japanese fans, there was never any question about Neptune and Uranus. 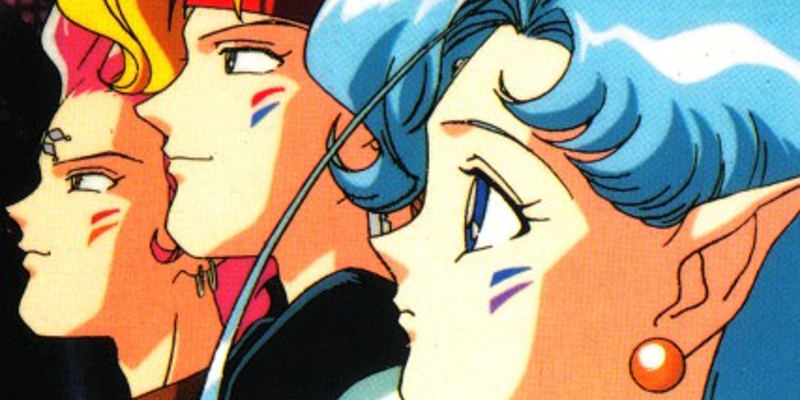 The two senshi were billed as cousins in the American dub, but thankfully, love eventually won out when subtitled and original cuts of the show became available in the States. This wasn’t the only case of censorship in Sailor Moon, which was notoriously progressive when it came to gender politics. Villains Zoisite and Kunzite, two men, were also open about their relationship. Some English dubs re-gendered Zoisite, while others identified him as Kunzite’s brother. Still, real fans couldn’t help but think that there was something more to their relationship when Zoisite dramatically perished in his distraught lover’s arms. Eventually, they were vindicated. What’s your favorite fan theory about Sailor Moon? Let us know in the comments!